If you’re after a Melbourne video production supplier, look no further! 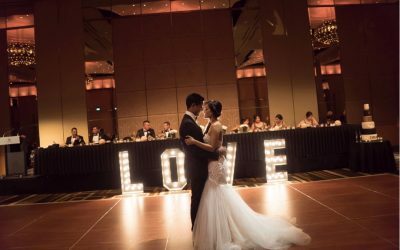 These Melbourne videography vendors will creatively capture every aspect of your special day, from your pre-wedding preparations to that all-important moment when you say ‘I do’. 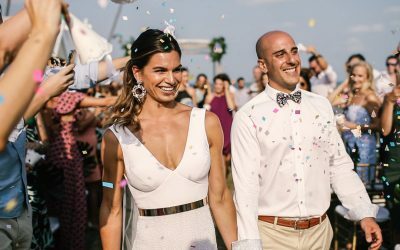 The gorgeous footage will be expertly edited and coupled with your favourite music to produce a jaw-dropping video that you can enjoy for the rest of your lives together.